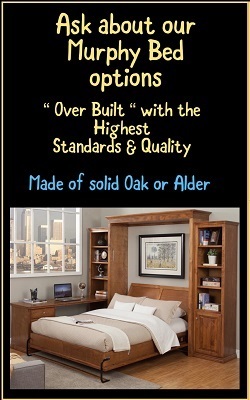 Amish Hickory Bedroom is heirloom quality furniture that you can pass down to your grandchildren. The value of American Hickory is not only in its strength and durability, but also in its unique color and rich grain variations. The dark streaks range from a blonde hue to dark brown which emphasizes hickory's natural beauty. Hiickory is a high density wood that is extremely resilient to surface damages and is as smooth as glass. With an Amish Bedroom purchase you are not only investing in a collection, but in generations of memories. Some of the features include: Heavy duty full extension metal drawer glides, English Dovetailed drawer construction, secret compartments, & options for under-bed storage. We went looking for a dining room set. The staff let us look without pressure. When we decided on a set, the staff was extremely helpful in the process. 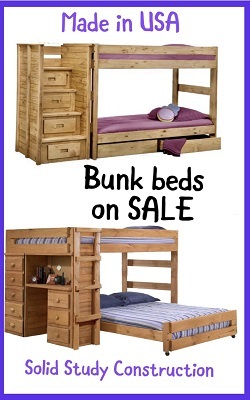 We will definitely use them in future for my furniture needs. 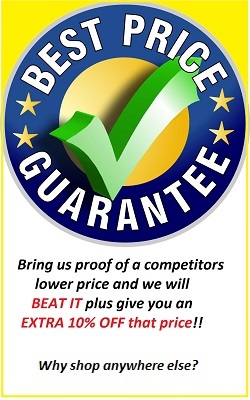 I highly recommend them, it is business the way it should be! !